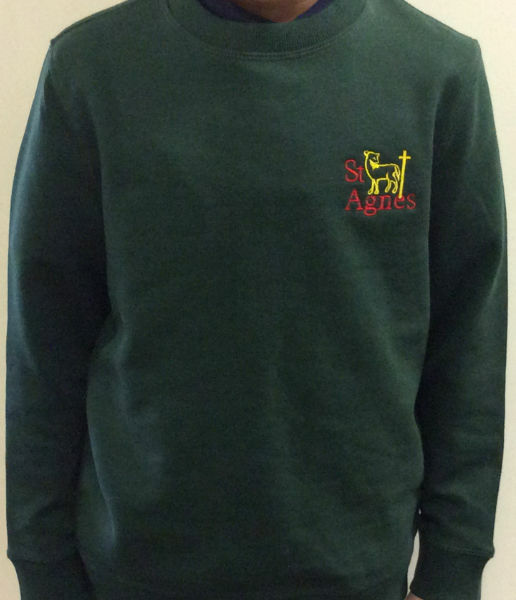 You can now buy St Agnes embroidered school sweatshirts via the Tesco website. Please click here to go directly to the St Agnes page. 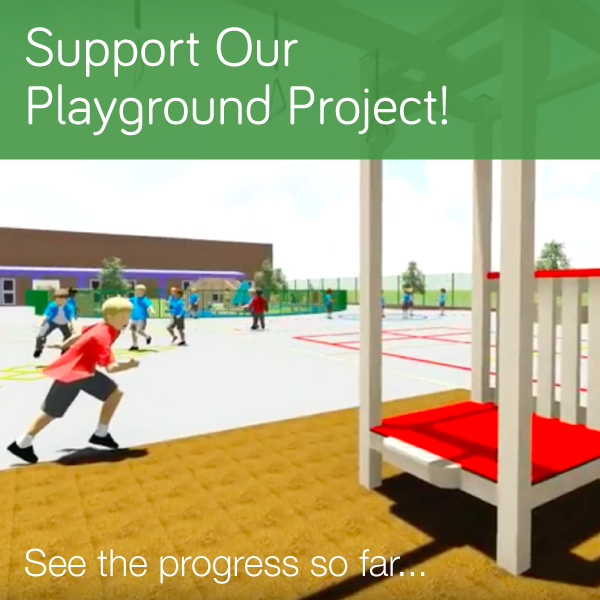 As a reward, Tesco will donate 5% of sales to the school on all products bought via this website.